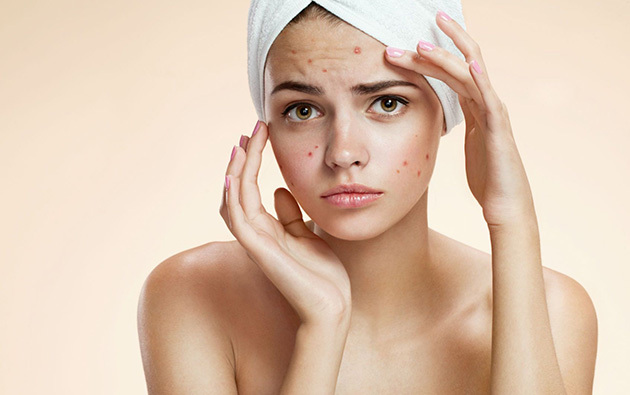 At the age of 21, I was worried about bad acne on my face. I tried a number of medicines, soaps, and gels but it was only disappointing. I consulted different doctors and got the same result. Everyone told me that the acnes and the scars will go eventually. With scars on my face, I didn’t like to go out for movies or any other events. One day in college, I noticed two classmates were looking at me and making fun of me. That made me more upset and I started avoiding the company of my friends too. In a way, I was becoming introvert and frustrated. During vacations, I preferred to stay at home and tried different home treatments to get a clear skin. Thankfully, one of my cousins gave me AcneStar soap and gel and the result was visible in few days. Meanwhile, a friend visited my home and she too praised me for my clear skin. I was happy to see that the scars were fading away and all the acne also reduced in size. To maintain the clear and glowing skin, I use AcneStar soap and gel on daily basis. After vacations, when I rejoined the college, all my friends appreciated me for my lovely skin. Everyone was trying to interact with me and start a new beginning. I was surprised to see that one of the boys, who were laughing at me with his friend that day, approached me with a smile. He praised me for my glowing skin and gifted me a rose. Acnestar turned me into a beautiful swan from an ugly duckling.